HONOLULU – Gov. David Ige announced the appointment of attorney Thomas Gorak to the Public Utilities Commission. Since 2013, Gorak has worked closely with the PUC as its chief counsel, serving as chief legal and regulatory advisor. Gorak has practiced law since 1977, specializing in public utility regulation at both the federal and state levels for the past 37 years. He previously worked on utility regulatory matters in Maryland and practiced law in Washington, D.C., where he provided client services that included analyzing and addressing their positions in public utility matters. Gorak opened his solo practice in 1995 and moved his firm to Hawai‘i in 2003 where he continued to represent clients in utility matters, both on the mainland and before the PUC. 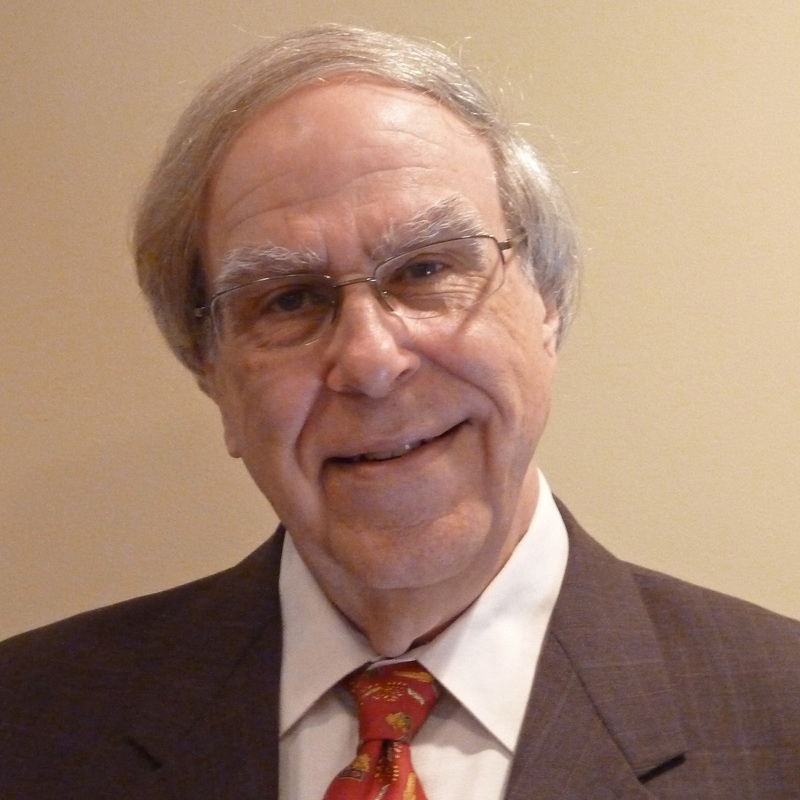 “Tom has years of national and international experience in utility regulatory matters. He has been closely engaged with the PUC as its chief counsel for the past three years and will be able to step in immediately to participate in discussions and decision making on all matters pending before the commission. There will be no delay in addressing the many issues that must be resolved to meet our renewable energy goals,” said Gov. Ige. “I very much appreciate the governor’s faith in me as the state moves forward on the path to a 100 percent renewable energy future. I believe my experience and background, along with the support of the superb staff of the Public Utilities Commission, will allow me to contribute to the commission’s efforts in meeting the challenges associated with achieving this goal,” said Gorak. Gorak replaces Michael Champley, whose term expires on June 30. Gorak begins his term on July 1. His appointment is subject to Senate approval.